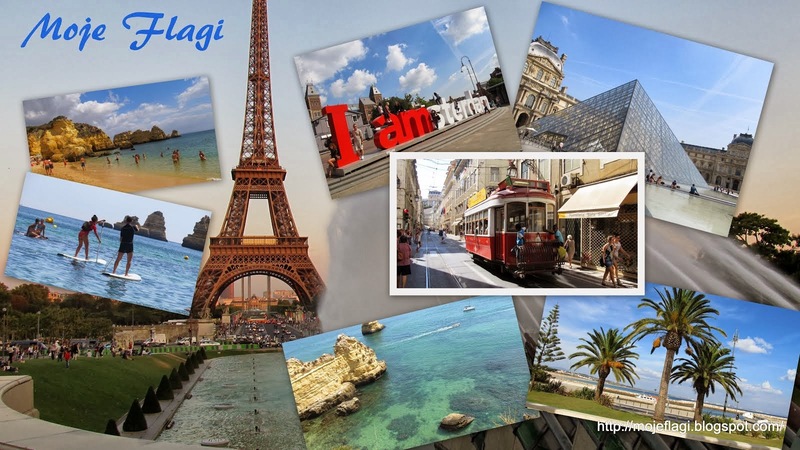 The “Postcard from Travel” appeared on my blog in September 2014 for the first time. Then, during my special trip to South America, I organized a charity event called South America – Postcard From Travel. At that time, I also joined the Marzycielska Poczta (Dreamy Mail) project. 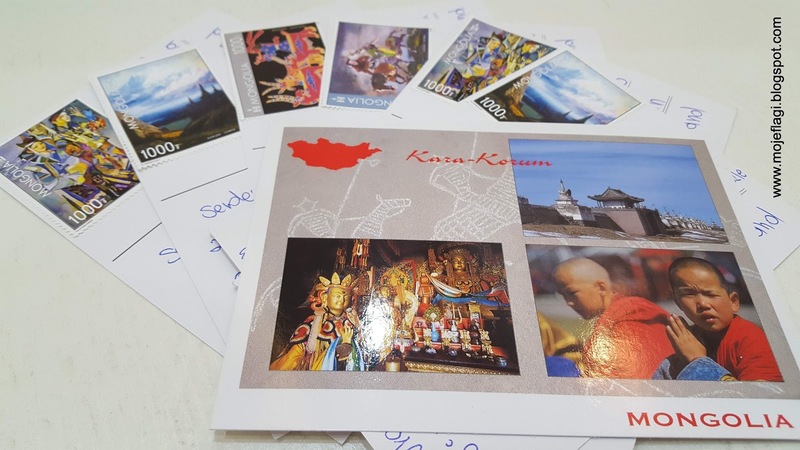 Since then, I have been trying to participate actively in the project – by sending postcards from my travels to sick children by using my own finances. Usually, I send only a few cards because it is expensive, especially when someone like me travels a lot. So far, I have sent postcards from (link): Australia, Belarus, Brazil, France, Ireland, Kyrgyzstan, Morocco, Mongolia, Transnistria, New Zealand, Peru, San Marino, Seychelles, UK, USA, the Vatican, Italy and many other places. Not all of the postings sent have been mentioned on my blog, simply because I had acted spontaneously in many cases- just following the long Marzycielska Poczta mailing list and not writing down to whom I was sending the postcards. I constantly have a recurring thought that I could do more; on a larger scale with help of good willed people, who would like to support me in this project. Nowadays, not everybody has got time or the opportunity to join this kind of venture by themselves. At the same time, many people wish to participate in bringing joy to sick children through Marzycielska Poczta. 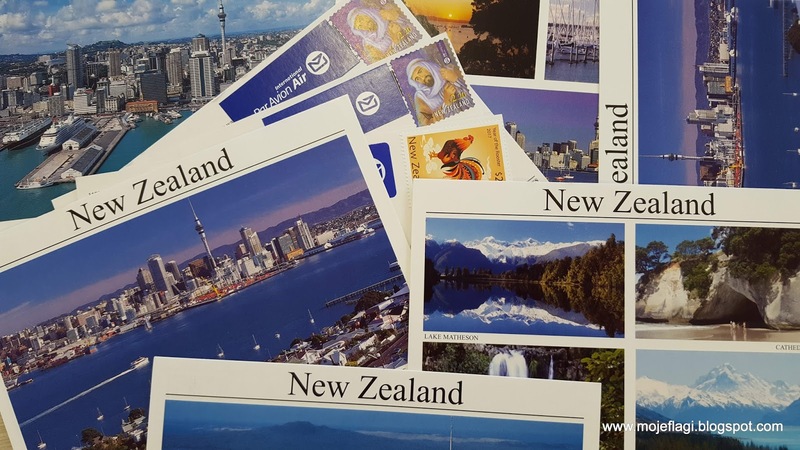 I have to admit that, sending postcards is not as cheap as it might seem to be at first glance. There is no problem if you do it rarely and you send just a few postcards. However, if you want to send more of them and from different parts of the world – it may require a serious amount of money. I estimate, that for the last 3 years, I have sent 150 postcards. For the year 2018, I have set myself an ambitious plan - I want to send 200 "postcards from my travels" to sick kids from Marzycielska Poczta. It may not be an extremely impressive amount, but in fact- it requires a lot of financial effort (I estimate at least 2000 PLN, not fully taking into account the expenses for the postcards to sponsors). Hence in my mind, the idea of creating a special fund from which I could co-finance postcards was born. This would make it possible to reach a wider group of donors as well as beneficiaries. Do you want to make your contribution and expand my idea? Support this plan with any amount - I will take no offence neither by banknote nor penny :-). You can also help by sharing this post. 1. With the payment over 20 PLN, I will send a postcard to you or to the person you indicated (postcards to donors send on request.) After you pay into the account, send to the address mojeflagi@gmail.com the following details: name, address and the name of the place from which you want to receive a postcard. The list of the places I plan to visit in 2018 includes: Baku, Dubai, Honolulu, Madrid, San Francisco, Santo Domingo, Singapore, Sydney, Taipei or ... the list is really long :-) so it is up to negotiation. 2. All the remaining money I get from you will be spent on shipping postcards to children from Marzycielska Poczta. 3. And last but certainly not least(! ): the satisfaction that you are helping those who really need it. The postcard from a trip has a magical power. Often piercing through the pain and suffer on the faces of sick children, the cards bring joy and a smile. This is the idea and the intention of the Marzycielska Poczta, in which I proudly participate. What is Marzycielska Poczta ? Marzycielska Poczta is a General Polish action, that involves the sending of traditional letters and cards to seriously ill children. On the website of Marzycielska Poczta.pl we present profiles of sick children along with their postal addresses. The profiles feature, the most important information about children, their interests, or a brief biography. Marzycielska Poczta Mail began on October 12, 2009. It is a constant action, which is constantly pulsing with life. What is the magic of Marzycielska Poczta ? Marzycielska Poczta is not one-sided action, and in that lurks its greatest power. Sick children and their parents despite health and financial problems, write off the consignment, and usually leave in their profiles a personal thank you for every letter, card or gift. Children often take photos of their shipments. For those who have sent something away, it is extremely moving. By visiting the profile you can keep up with the events in the life of the children, and by viewing the comments see that the whole year there is a warm, full of caring atmosphere. We are just one big family! "